Texas hold’em is a version of the card game poker, like poker the aim of the game is to have the best hand to win the money or chips in the pot. Each player is dealt 2 cards for their eyes only and then it goes around the table with each player either calling, raising or folding which would normally depend on the cards you are dealt but you could always be bluffing. After everyone has called, raised or folded, filling the pot, 3 cards are put onto the table face up and it goes around again, if the cards put onto the table made it so you’ve got a good hand you might raise and if it’s still a bad and you might fold. eventually 5 cards will be face up on the table and who ever is still in has to show there cards, whoever has the best hand wins. 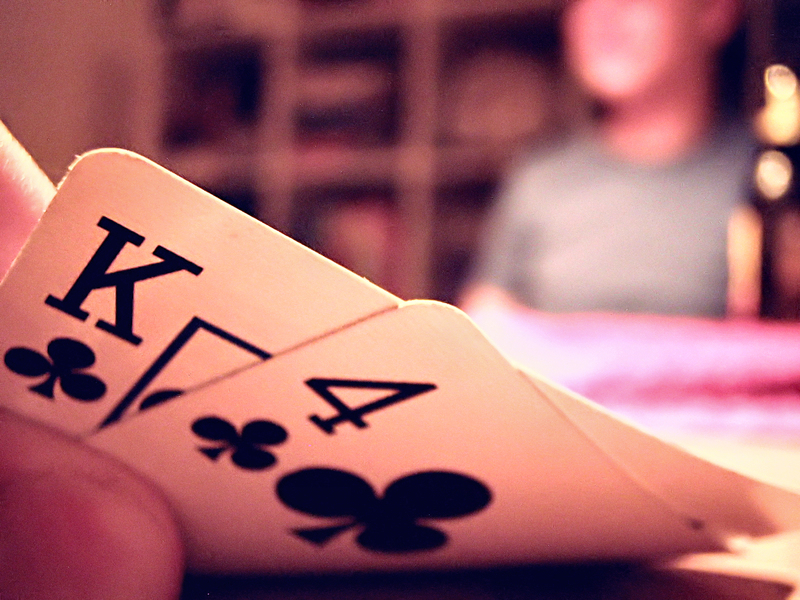 It’s a game of chance, but also skill if players are good at reading when someone is bluffing or not. Looking at Roger Caillios’s game categories Texas hold’em goes into Alea and Agon. The game is massively about chance, you are drawn 2 cards at random and then the cards on the table are random as well so there is no skill involved in that aspect of the game. The chance element is the reason it is so popular for gambling because anyone can win. It falls into Agon because you are competing against your fellow players to try and beat them and win the pot. I don’t tend to get into flow whilst playing Texas hold’em or any card game for that matter because I play them very casually. I’m normally socializing whilst I play so I’m more in a state of relaxation rather then being fully concentrated, I imagine this would be different if I was playing for money. Guess Who? is a board game that was manufactured by the Milton Bradley company in 1979. It’s a 2 player game where each player has the same selection of characters, each player picks a card which will have a character on it and the players have to try and guess each others. 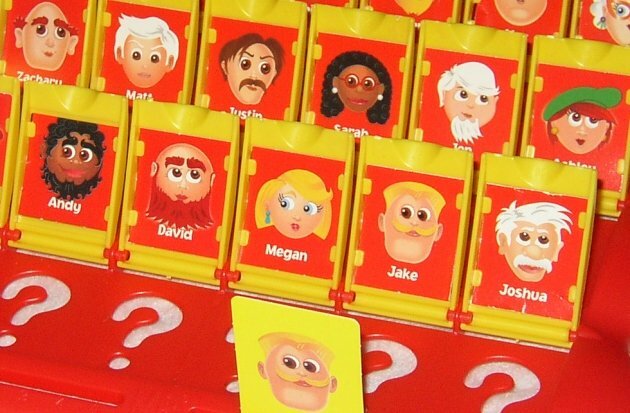 You would guess who your opposing player has by asking yes or no questions that will eliminate the possible choices it could be, for example you could ask if it was a girl and if they responded no then you know there card is a boy and put all the girl characters facing downwards on the board. The winner is the player who only has 1 character still up because that will be the opposing players character. I would say that Guess Who? only falls into 1 of Roger Caillios’s game categories and that is Agon. It goes into Agon because you are trying to beat your opposition, Personally I didn’t find the game competitive but that was probably because I wasn’t bothered about winning or losing as it does hold the aspects of a competitive game. I didn’t achieve flow whilst playing this game, In the flow diagram I would say I was in the boredom section. This is obviously because I am not the target audience for the game though, it’s aimed at roughly 6-10 year old’s. ← Interactivity in Paragon Station..